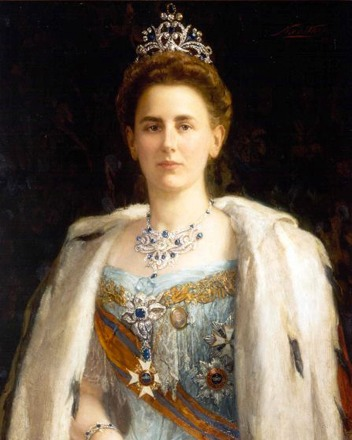 The Dutch royal collection includes a number of large tiaras, but perhaps the biggest of all was a now-lost sparkler: the tiara from Queen Wilhelmina's wedding gift parure. The enormous, elaborate diamond and sapphire tiara was made around 1900 by Vita Israel & Hoeting, a Dutch jeweler. The parure, which consisted of this tiara, a necklace (which is designed to mirror the tiara), and two bracelets, was a gift to the young Dutch queen from her people on the occasion of her wedding to Prince Henry of Mecklenburg-Schwerin. The entire set included more than 800 diamonds and sapphires, all set in white gold. The tiara featured an especially large square diamond set in the center; this was said to have come from the Golkonda mine in India. The same mine has yielded several other immensely famous diamonds, including the Hope Diamond, the Koh-i-Noor Diamond, and the Noor-ol-Ain Diamond. 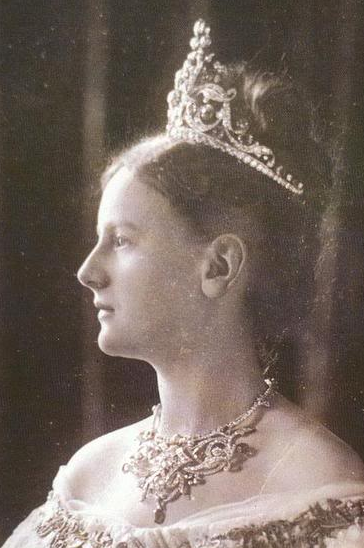 Easily one of the biggest tiaras to have graced any royal head, the wedding gift tiara was worn by Wilhelmina throughout her reign, and it was generally paired with the other pieces from the parure. 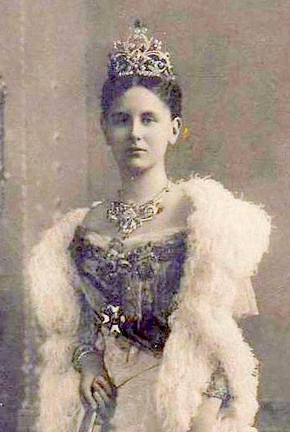 But she was the only Dutch queen who would ever wear the tiara in public. 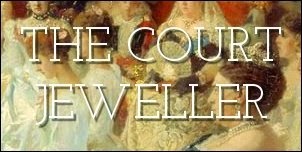 In 1962, her daughter, Queen Juliana, had the tiara dismantled. Whether because the piece was difficult to wear or simply not in line with the current fashion, she chose the piece specifically to be broken up to make new jewels for her daughters. Several new pieces were made using the stones from the tiara, including three pairs of earrings. Queen Maxima wore one of these pairs, the sapphire and diamond pendant earrings, for her husband’s inauguration in 2013. However, not all parts of the parure were completely dismantled. 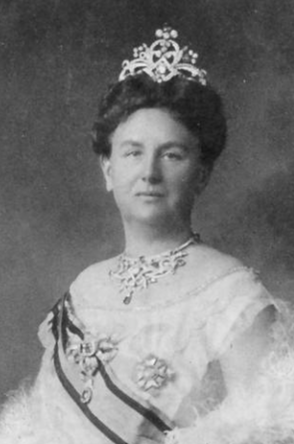 The necklace has been at least partly broken up, as five diamond and sapphire lozenges from that piece now sit atop the family’s sapphire necklace tiara. The bracelets still exist in the Dutch collection, though they have been modified. Although it’s always a bit sad to see heirloom jewels dismantled, most seem to agree that this tiara, as large as it was, wouldn’t have been able to be easily worn today. What do all of you think — was it a good choice on Juliana’s part, or is it a shame that this piece no longer exists?